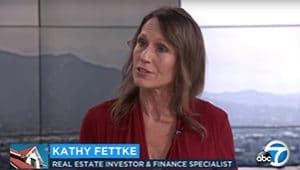 Our Co-CEO, Kathy Fettke, is a frequent guest expert on such media as CNN, CNBC, NPR, FOX News, CBS MarketWatch and the Wall Street Journal. 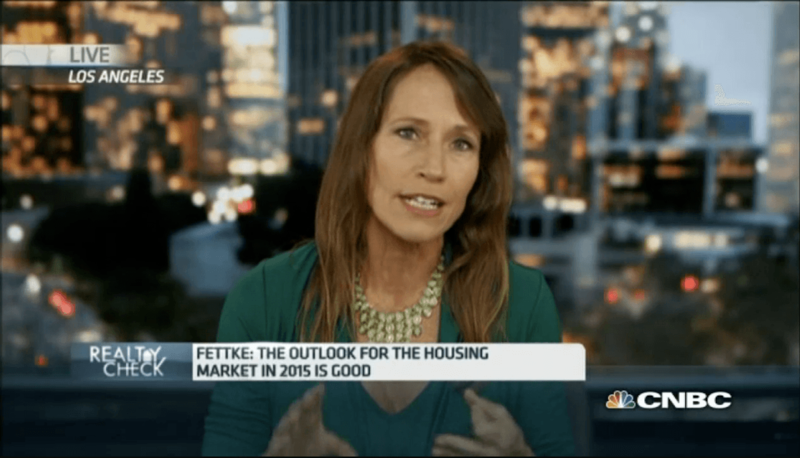 Can strength in U.S. housing continue in 2016? 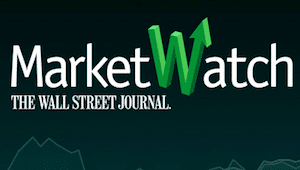 Will there be another big downturn in the market in 2015? Click here to watch the full video. 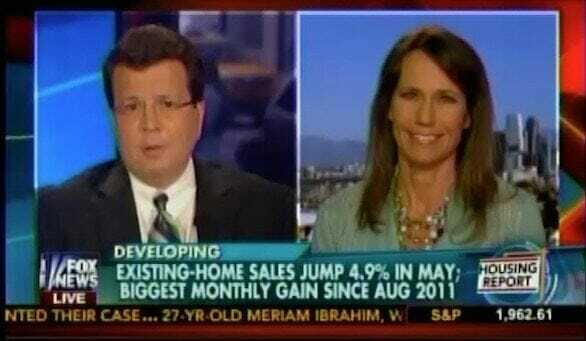 Why have exisiting-home sales jumped 4.9%? Click here to watch the full video. 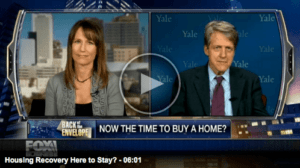 Kathy Fettke debates Nobel Prize Winning Economist, Robert Shiller. Click here to watch the full video. 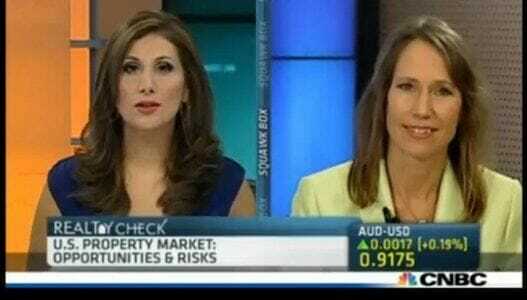 The Best Places to Buy Investment Property Today? Click here to watch the full video. 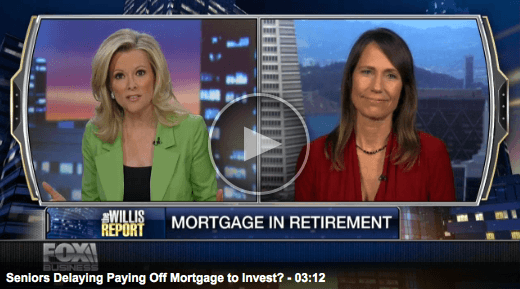 Seniors Delaying Paying Off Mortgage to Invest? Click here to watch the full video. 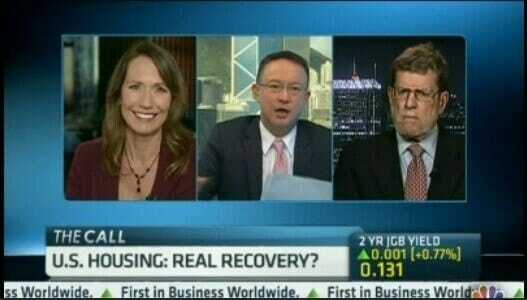 How Can You Profit in the Coming Real Estate Boom? Click here to watch the full video. Red, White & Blue Chips – One in three existing home sales are cash deals. Click here to listen to the interview. 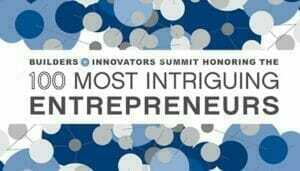 Real Wealth Network Co-CEO recognized as one of Goldman Sachs’ “100 Most Intriguing Entrepreneurs 2013” Click here to view the press release. 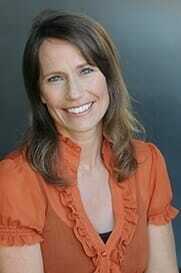 Real Wealth Network’s Kathy Fettke: Housing-Price Bubble Has Eased. Click here to watch the full video. Real Estate and Finance Expert Kathy Fettke, Co CEO of Real Wealth Network, joins ABC7 Coleen Sullivan and Ellen Leyva to share advice with parents looking to help their millennial kids purchase their first home. Click here to watch the full video. Please complete the form below, and we will respond as soon as possible. Many baby boomers and working professionals dream of a comfortable (or even early) retirement, but have found most investment choices to be too time-consuming, too risky, or providing too meager of a return. 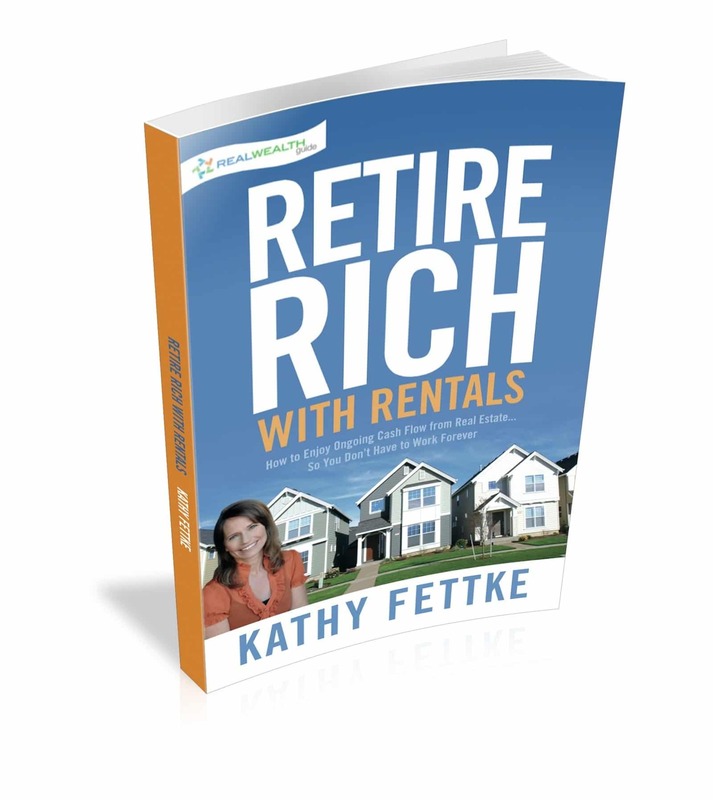 In Retire Rich with Rentals, professional real estate investor Kathy Fettke will show you how to fund your retirement on passive income from real estate. 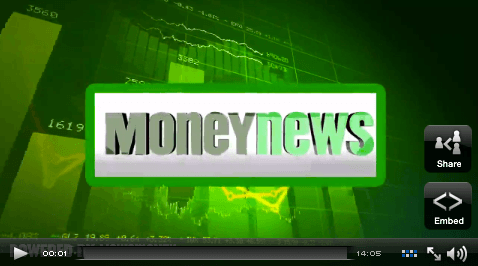 Being able to receive monthly passive cash flow IS possible! 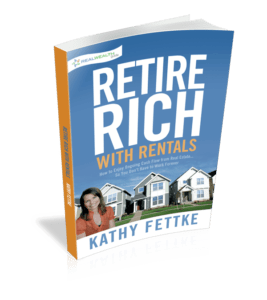 By following Kathy’s process for choosing markets, finding deals, and restructuring your portfolio, you can grow your net worth and create passive monthly income from real estate – without toilets, tenants, or getting your hands dirty. 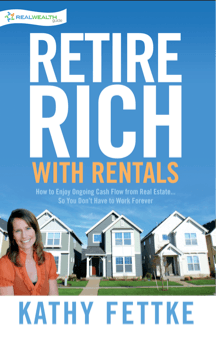 Retire Rich with Rentals is a step-by-step plan for building and securing your wealth so you have money and the freedom to live life on your own terms! KATHY FETTKE is the Co-CEO and Co-Founder of Real Wealth Network, author of Retire Rich with Rentals, and the host of The Real Wealth Show. 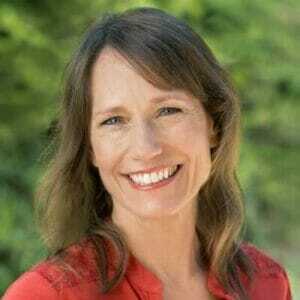 She is an active real estate investor, licensed real estate agent, and former mortgage broker. She specializes in helping people build million-dollar, cash flowing real estate portfolios through creative finance and planning. Kathy was recognized as one of Goldman Sachs’ 100 Most Intriguing Entrepreneurs two years in a row, and is frequently featured on such media as CNN, FOX, CNBC, NPR, CBS MarketWatch, and the Wall Street Journal.